Get yo greens! 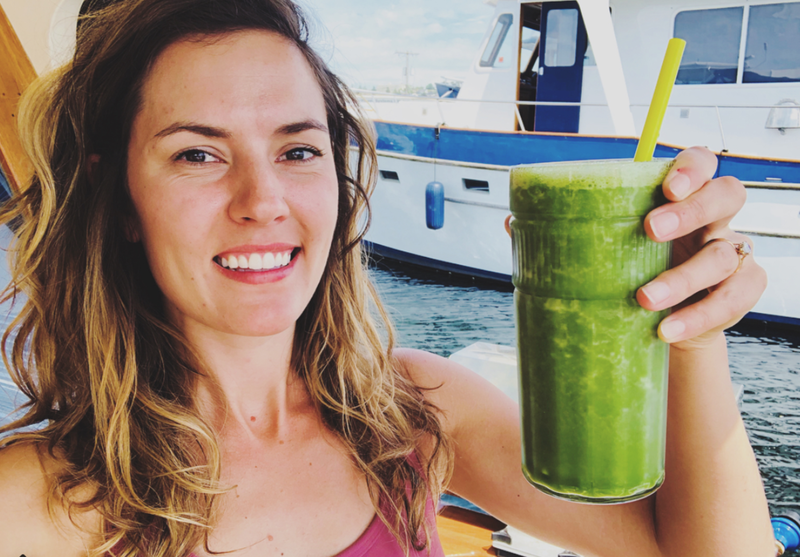 This has been my go to spring smoothie except I forgot cucumbers at the store yesterday - definitely tastes better with lots of ���� Pro smoothie tip: add fresh ginger to your fruit smoothies for an extra kick and to help digestion and reduce inflammation! If you prefer sweeter smoothies adding a half of an apple helps and if you prefer a more filling smoothie try adding 1 tbsp chia seeds! 穢 2018 Wellness by Little LLC. All Rights Reserved.